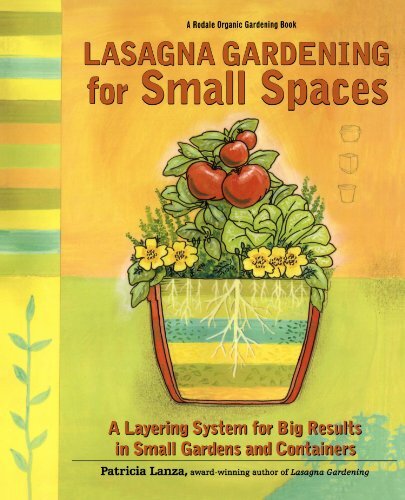 Have you heard of lasagna gardening method? I just recently learned about it and I’m impressed with the results. If your garden has been plagued by weeds, using this no dig gardening method is one of the easiest ways to control weeds in your vegetable and flower beds. Let’s be honest: weeds are probably the one down side of growing a vegetable garden, unless you are a weeding lover. 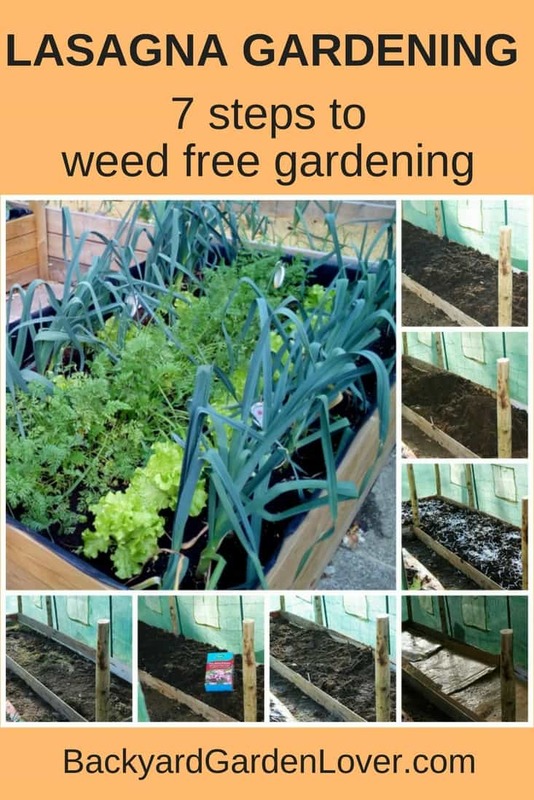 Yes, there are some weeds that are good for the garden, and others that are good for the table, but all in all, most of us vegetable gardeners would prefer a weed free garden. 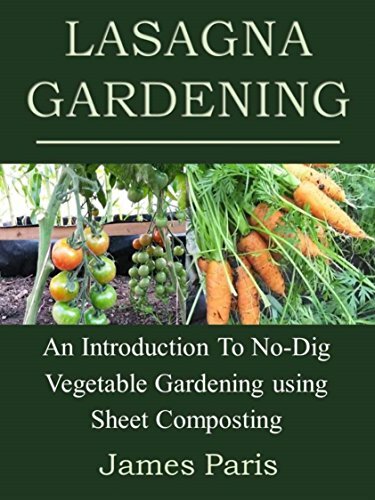 Many gardeners set up their vegetable beds by using some kind of a plowing method which consists of turfing and turning the soil, feeding and then planting. And to be perfectly honest, this is not an easy way of creating new beds, particularly if you have stubborn weeds such as couch grass. Not so if you choose the lasagna gardening method. So what does this method entail? Let’s take a look. Here are some ideas for getting the most out of your garden. 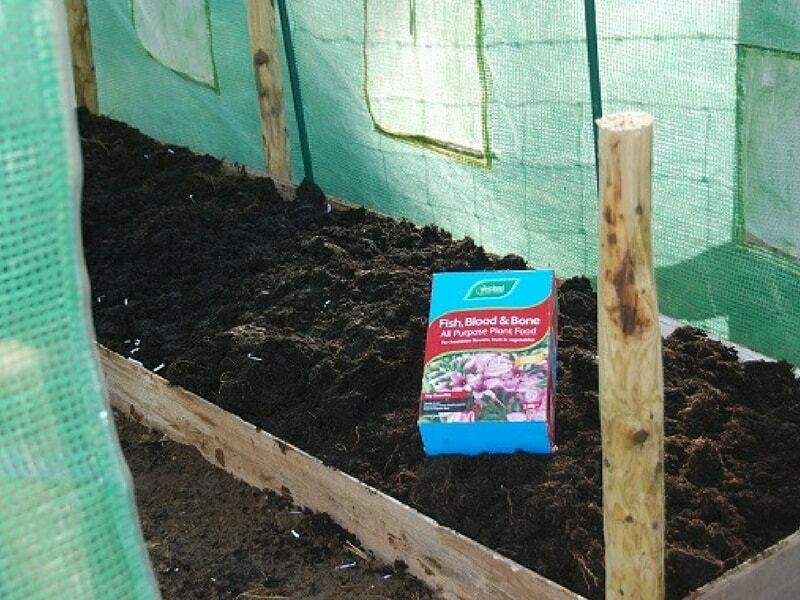 To make a no dig plot or lasagna bed you must first decide on the size and shape of the plot you are going to use. Then peg and rope it off. 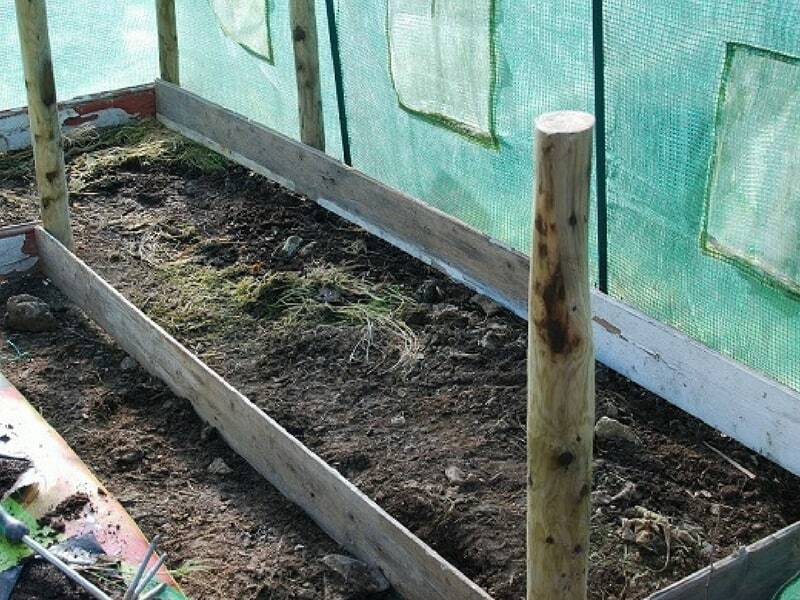 You can either make the bed directly onto the garden area you wish to use, or you could border the bed with a wooden frame, making a raised bed. 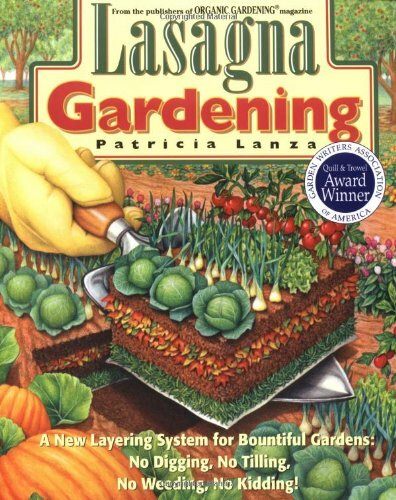 I prefer the raised bed lasagna gardening. 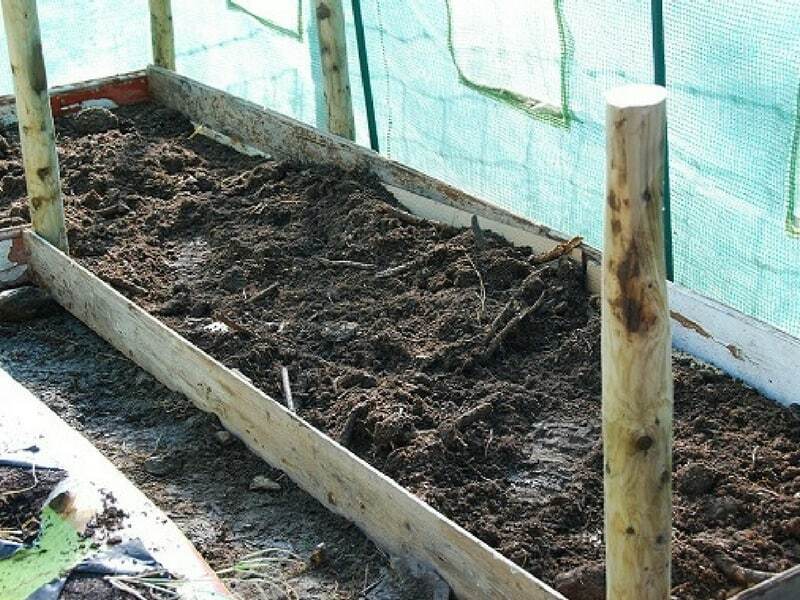 While it’s not essential to create your lasagna garden in a raised bed, it can help to keep the garden bed neat. It doesn’t need to be high, and could be made from old floor boards or fence boards. 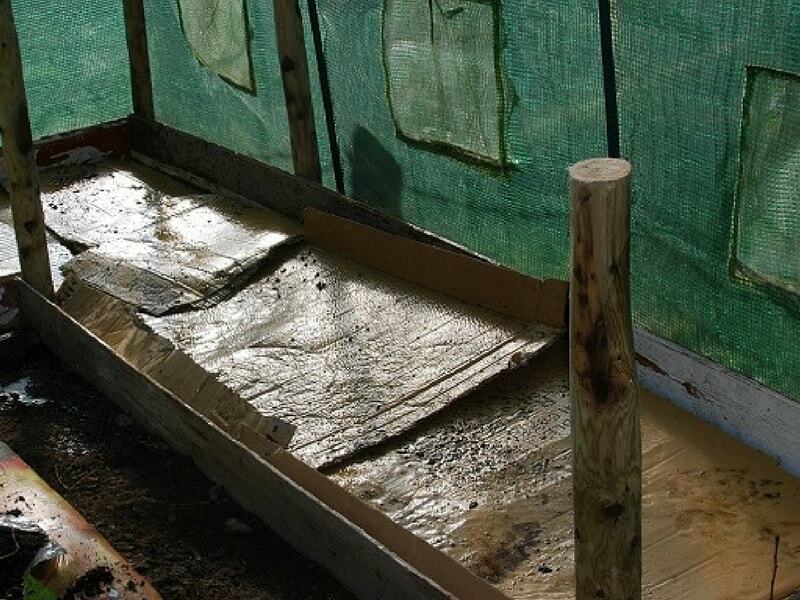 You could also use stones to border the bed, or even metal roofing. Once you have prepared the border, place flattened old cardboard boxes on the bed overlapping each sheet and soak with water. The cardboard is going to act as one of the barrier weed control. Once the cardboard is thoroughly wet, cut stinging nettles or comfrey and allow the leaves to wilt before layering on top of the cardboard. 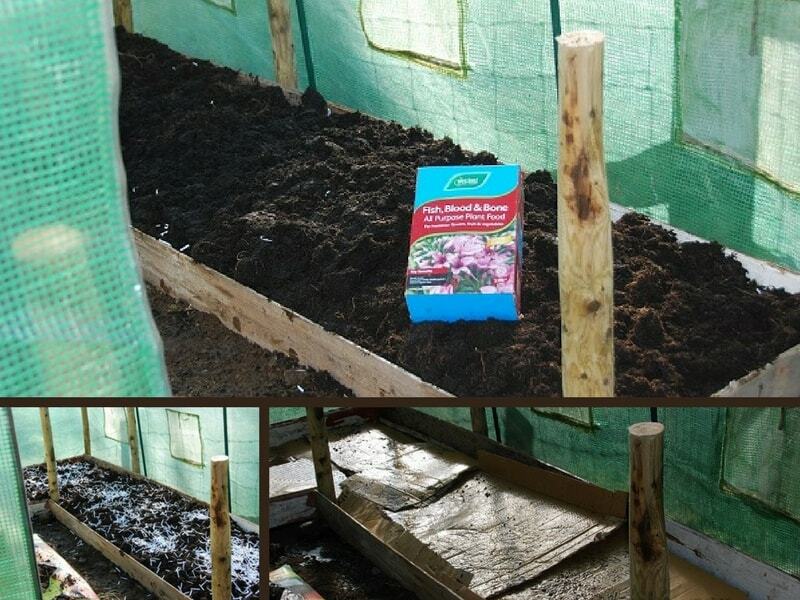 This will provide a good boost of nitrogen for your vegetables to grow. Spread bagged fall leaves, or virtually any other organic matter in layers. Leaves should be thinly layered. If they’re too thick, they mat together and prevent moisture from getting through. 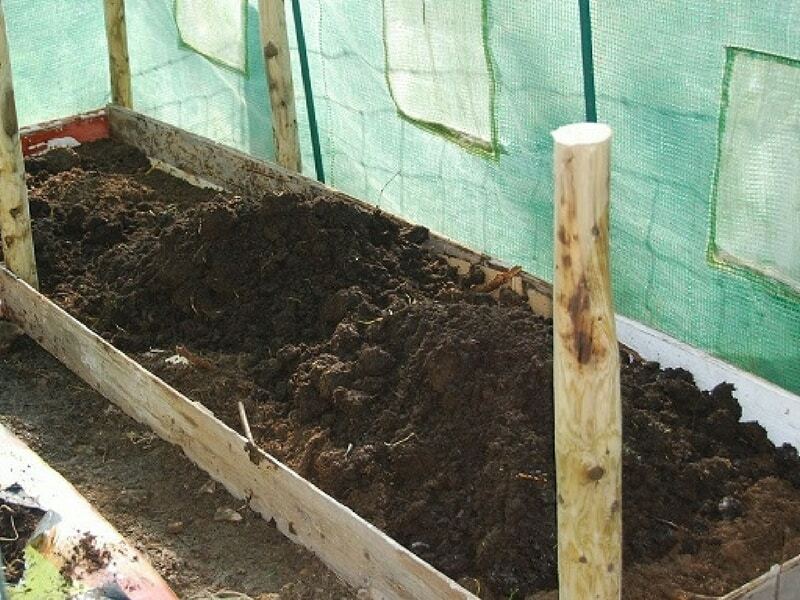 No garden should be without a good layer of well-rotted manure: add some to your bed now. Add a fine layer of grass cuttings as well as a dressing of shredded paper. 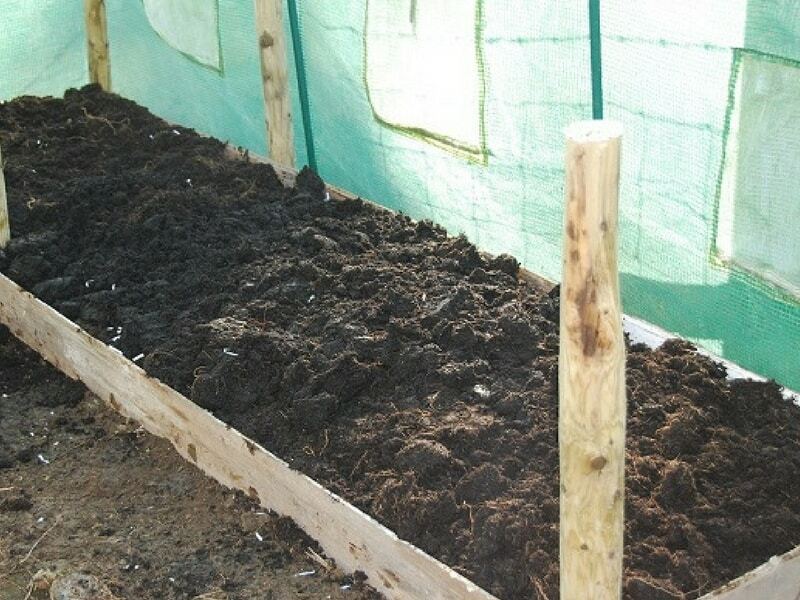 Next top the bed off with some top soil mixed with garden compost or bagged steer manure. You could also use multi-purpose compost. Finally add a few handfuls of fish bone-meal fertilizer for every square meter. Over time, you should keep adding more layers, even after the bed is planted. This garden bed will be permanent: no need to re-make this every year. 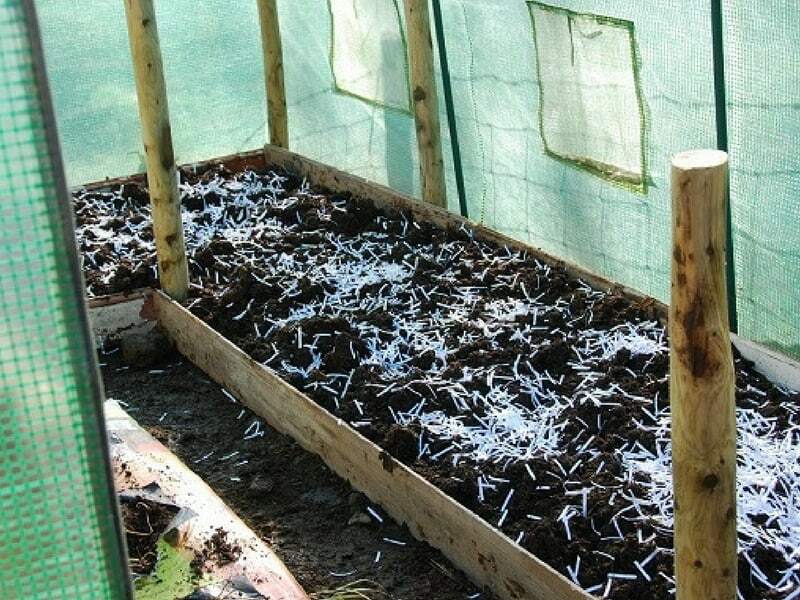 Just keep adding shredded paper and other small textured mulch, peat moss, sawdust (in small amounts only), shredded leaves, compost, lawn clippings, straw, small sticks and so on. If you have a shredder, it’s even better (this inexpensive one keeps me going: so worth it!!!). Finely chopped materials won’t pack down, and make much better soil. Add some earth worms to the soil and watch them mix it up for you. Keep it watered so it doesn’t dry out, and plant it with a cover crop in the fall to prevent soil erosion. Other weed control methods vegetable garden growers use. And to keep on top of those weeds, which is best? Hand weeding or hoeing. Could you use pine straw instead of hay? I have that in abundance. I’ve also used it at the bottom of pots and that works great. You can use it for acid loving plants or if your soil is really alkaline.